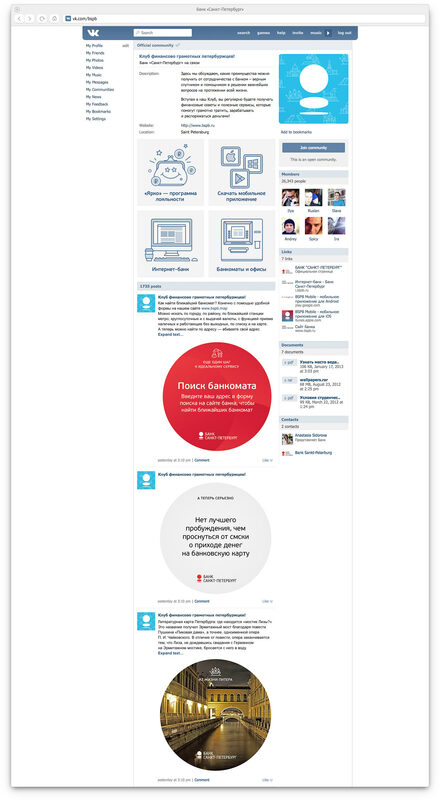 to make bank’s social media accounts recognizable. 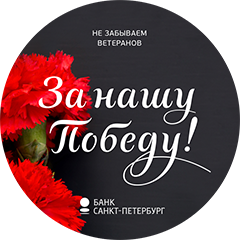 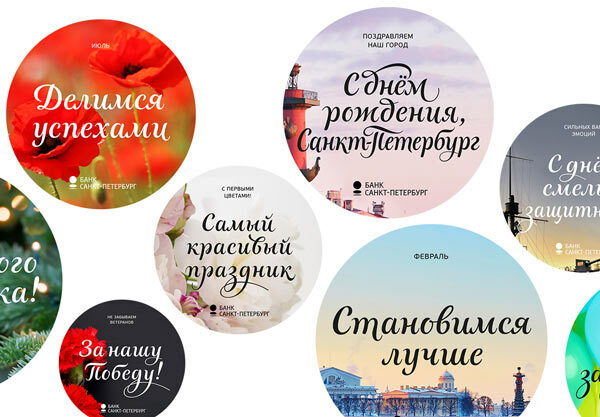 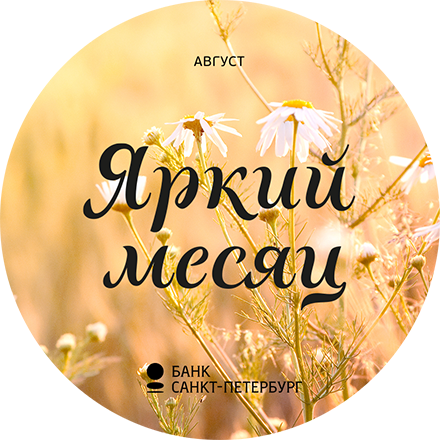 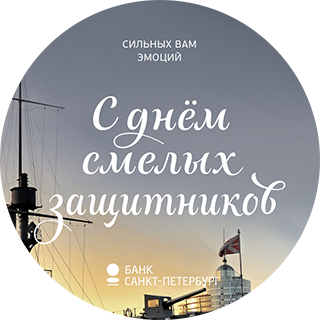 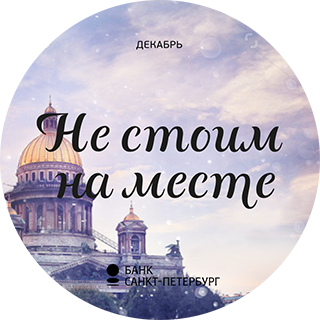 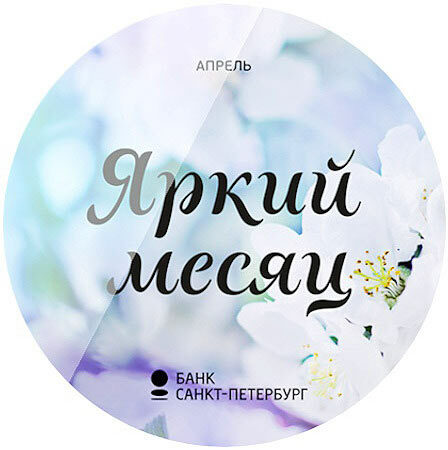 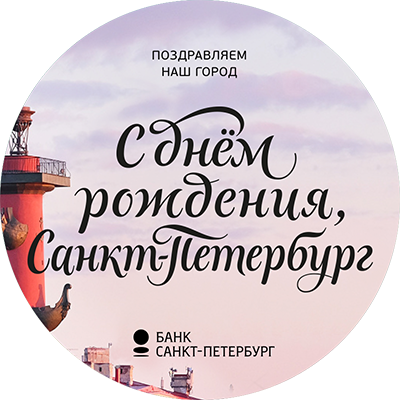 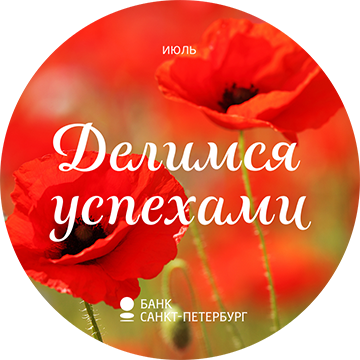 Bank Saint Petersburg uses its social media accounts to publish latest news and share interesting and useful information with the clients. 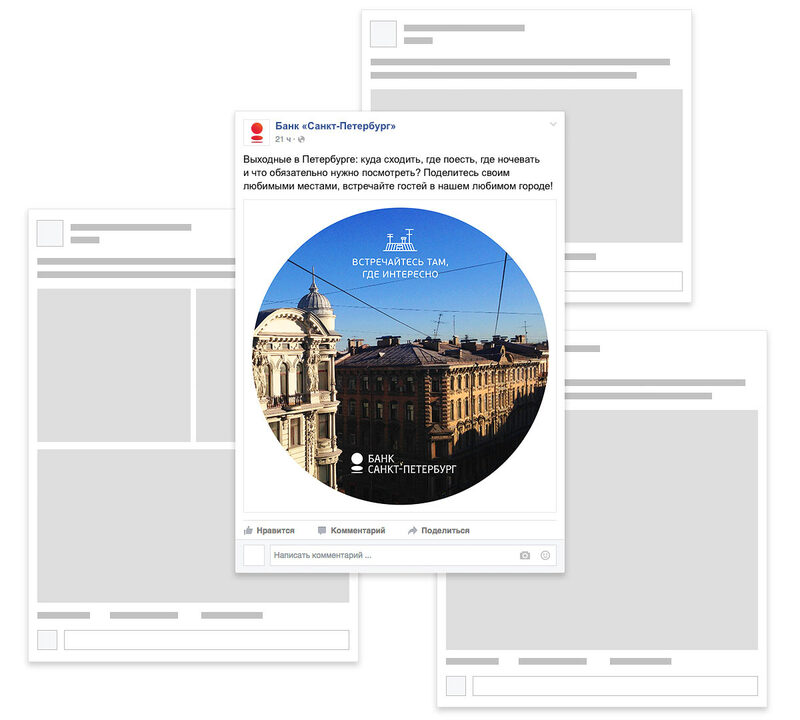 To make sure the bank’s posts stand out in the endless Facebook and VK feeds, a simple system of post design and a set of prepared templates were created at the studio. 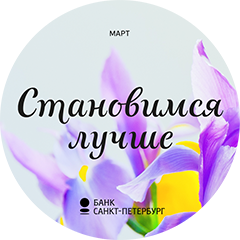 All publications consist of three elements: category title, primary information block and the bank’s logo. 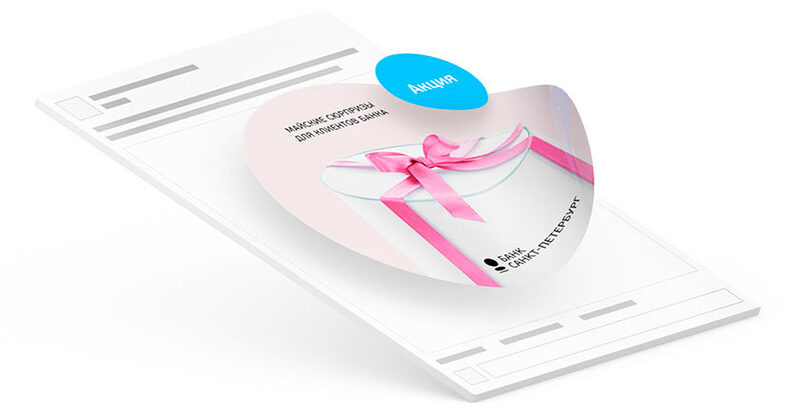 External elements with keywords can be used in special cases. 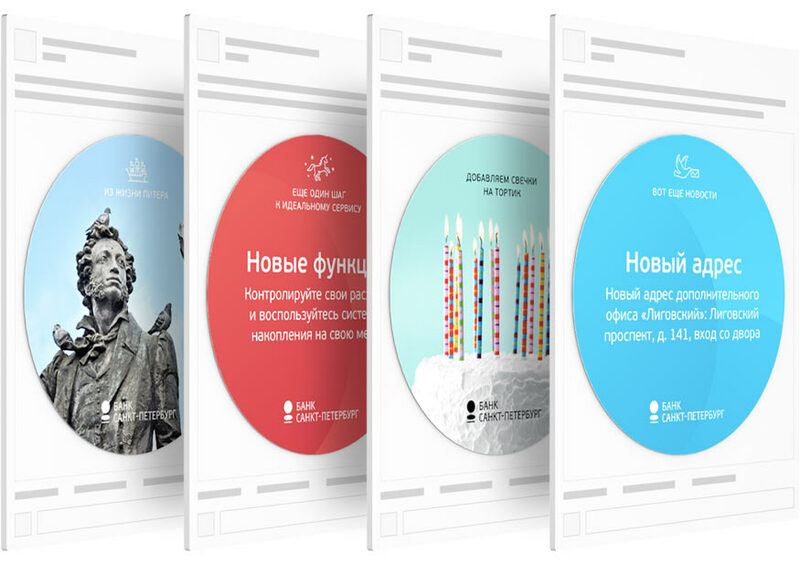 Themed icons were created for most of the categories. 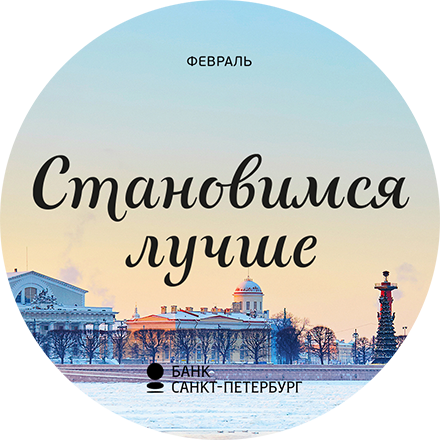 The bank’s pages are decorated with patterns made of icons of city landmarks and other symbols related to Saint Petersburg. 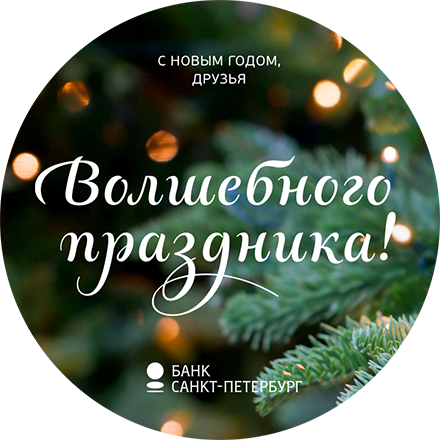 Bank’s posts can be easily recognized by signature circles that hold photos and brief bits of text: news, greetings and interesting facts. 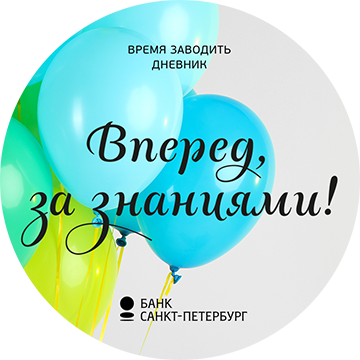 Round announcements rhyme with the bank’s logo and help the bank’s posts stand out in the otherwise rectangular feed. 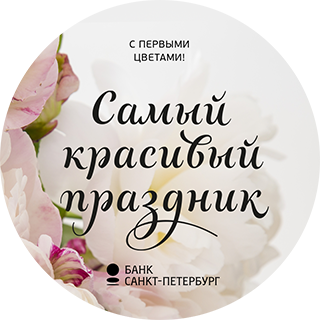 Posts for special occasions and important events are emphasized with calligraphic headings.